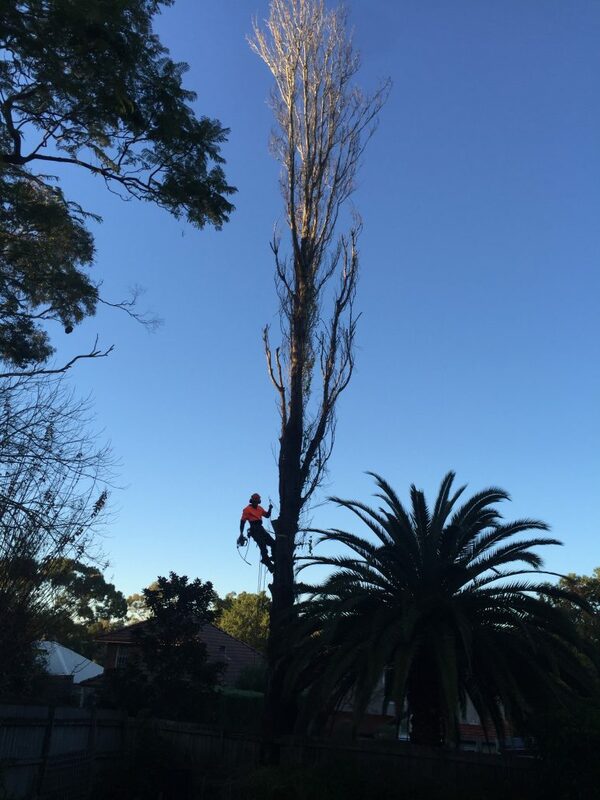 This is a poplar removal we conducted in Castlecrag. 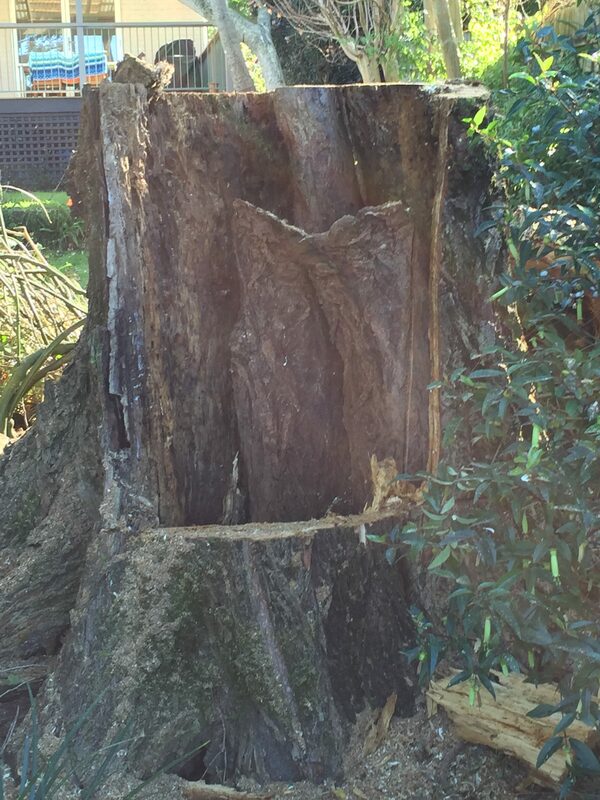 The customer should have had a tree assessment to prevent such extensive damage to the tree as the tree could have been treated. The customer risked the spread of disease to neighbouring trees by letting the problem go untreated. 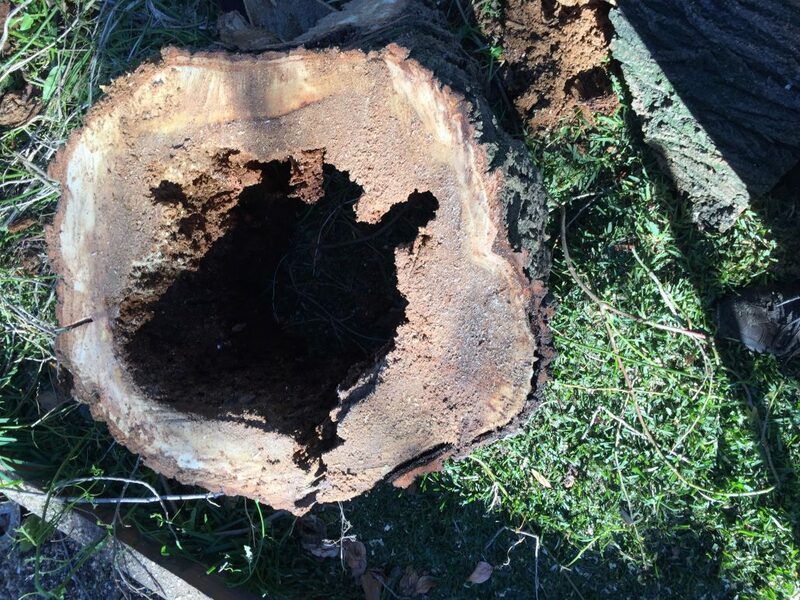 It is crucial that at first sign of a tree looking a bit dodgy that you get a tree assessment conducted on it as soon as possible. Early detection is key to preventing a host of problems. 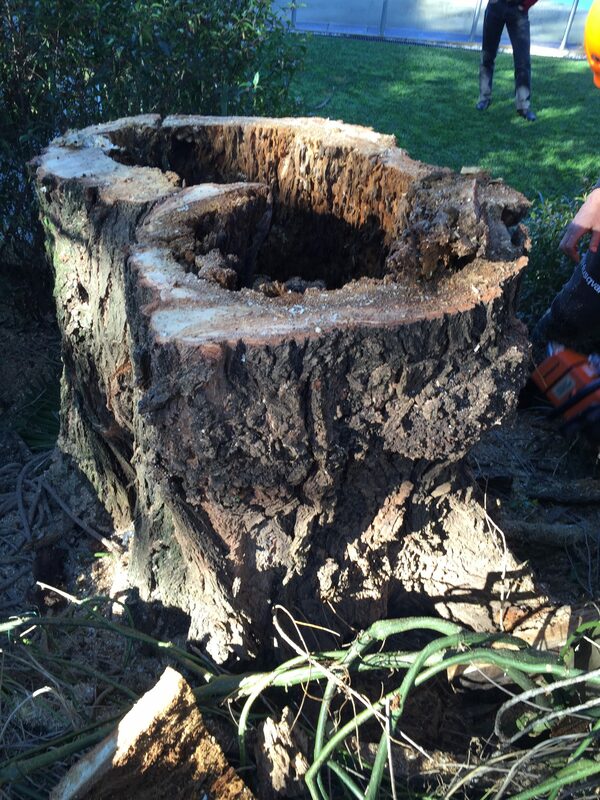 Needless to say, the customer was very happy with our tree removal services and was thrilled with the end result.